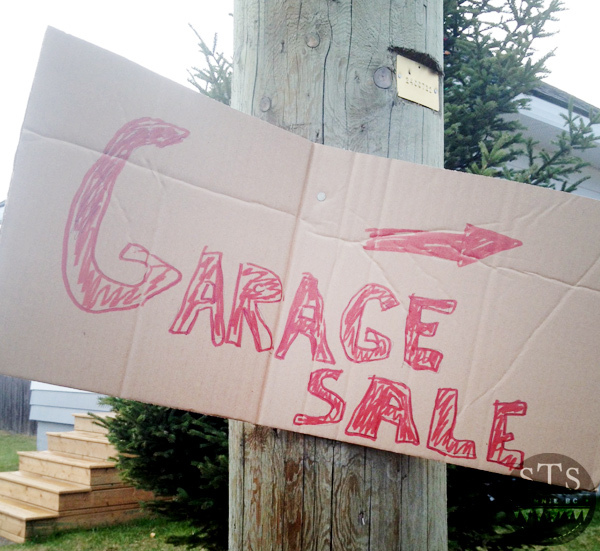 Are There Less Garage Sales This Summer? Before the days of the Community Garage Sale in May, Fernie was buzzing with garage sales every weekend and now I barely hear of any. Is it just me or are there not very many garage sales this summer? Has the community garage sale ruined summer yard sales? 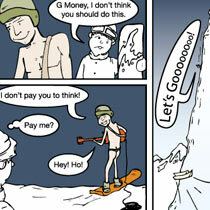 This could be all in my head because I just found this on ourfernie.com…but that’s just one. sporting goods, kids stuff, books, clothing, art work, kitchen ware, glass ware, luggage, window coverings, camping supplies, and much more! This entry was posted in Fernie BC, Yard Sale and tagged Fundraiser, Garage Sale, ourfernie.com. Bookmark the permalink.